Description: The screams of what happened here can still be heard in this quarantined section of a medical facility. 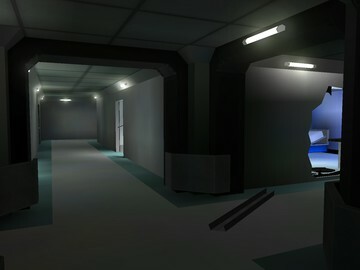 File Notes: Medical Block is a small symmetrical map designed primarily for slayer, but is also compatible with all game types. 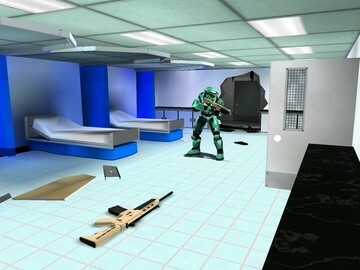 The map also features several custom weapons. This map has come along way and I enjoyed making it, however it wouldn’t have been possible without the support of the community on the forums.